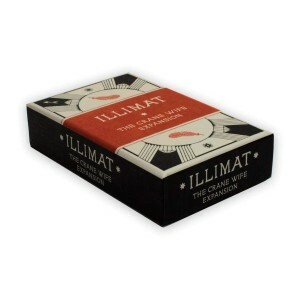 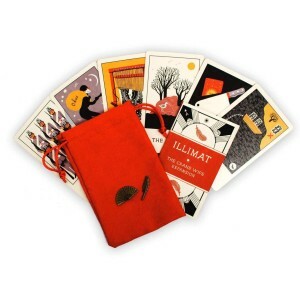 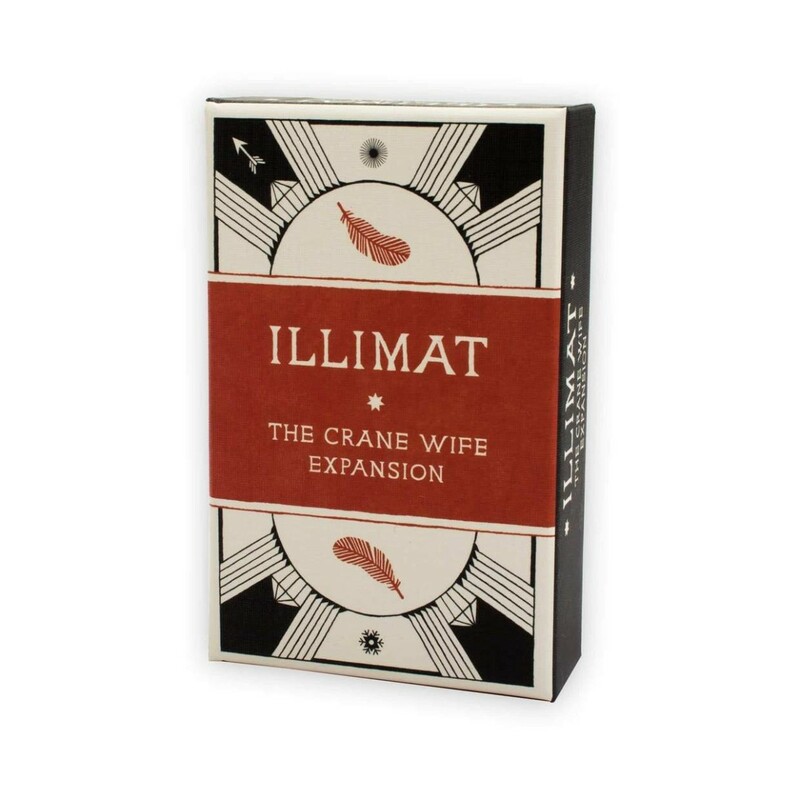 Add new strategies and surprises to Illimat with new Luminaries and okus tokens inspired by The Crane Wife. 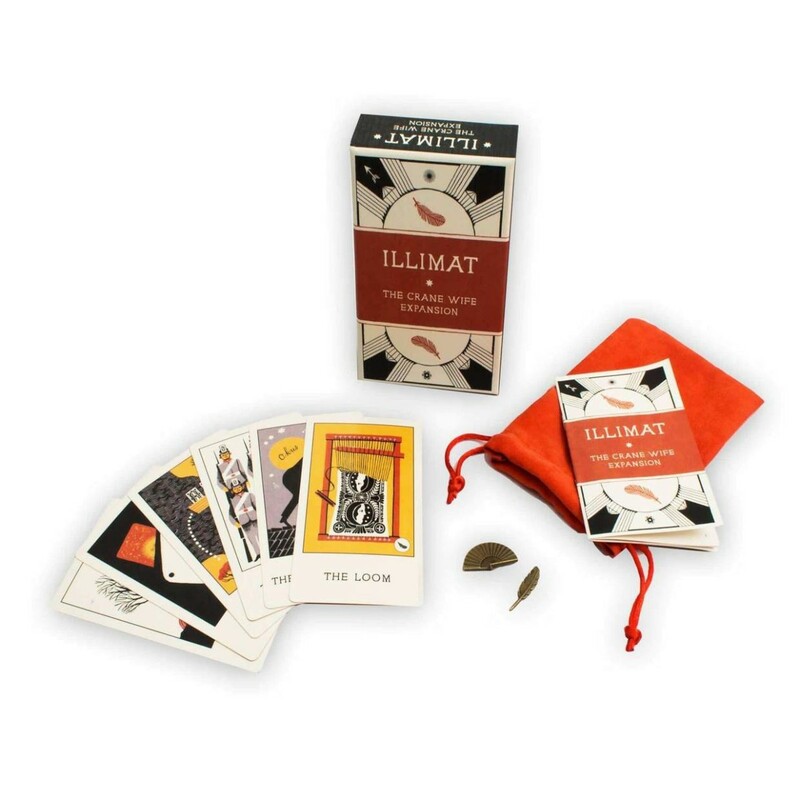 The Loom allows you to craft at a cost. The Island is a place of isolation, while The Boat bridges the divide between distant fields. 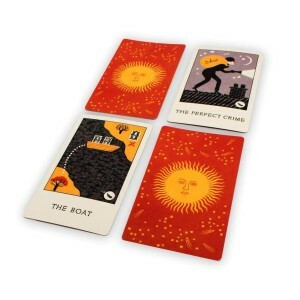 Will you pull off The Perfect Crime, or will The Butchers strike down a Luminary before you can claim it? Includes six Luminaries, two Okus tokens, a cloth bag, and a booklet with variant rules. All Illisatrations by Carson Ellis. 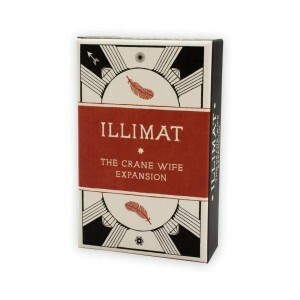 This is an expansion for the game Illimat and cannot be played without the base game.